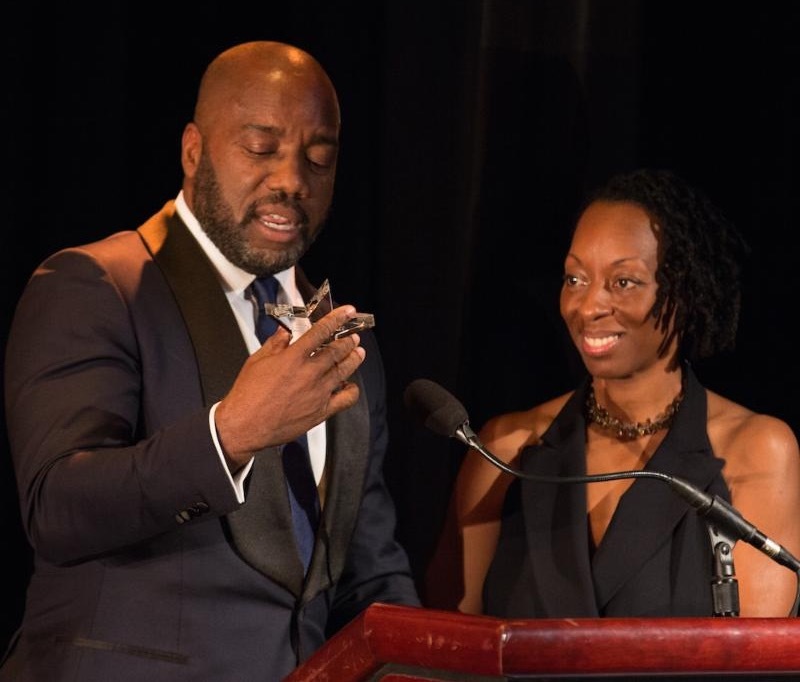 Patricia Robinson + Kevin Hunte are the 8th Annual Stars of New York Dance Champions, Honoring Malik Yoba! 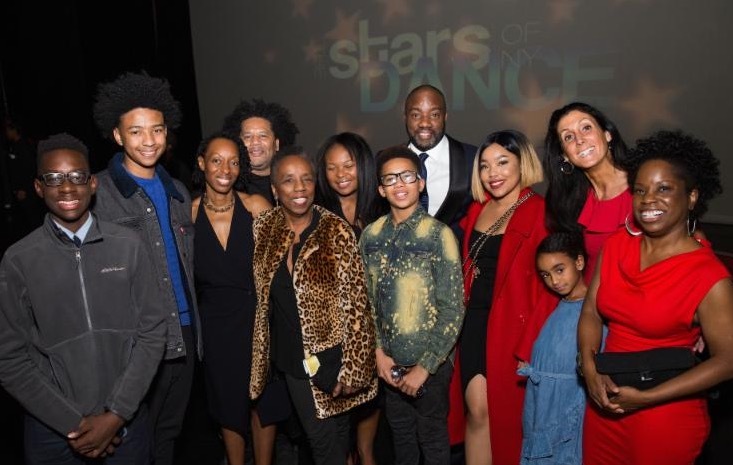 Their Michael Jackson-inspired routine won them the top nod from the judges and $5,000 to provide five or more children in New York City with a year of free dance education and training to reach their full potential. They scored a perfect 10 from the judges, along with 2nd Place Winners Jeffrey V. Noble + Chanel DaSilva of MOVE(NYC), but Patricia + Kevin won the tie-breaker dance off. Congratulations to 3rd Place Winners Carla Hall + Jude M. Perry-Evans, of Balance Dance Theatre, who were just one point away from giving us a three-way tie. Congrats to all of the dance couples for their outstanding performances, dedication and hard work on behalf of the children we serve. The other participating dance companies will receive $1,000 each toward dance scholarships. Malik said that he was "literally moved to tears by all the creativity and thoughtfulness." Check out the captions he wrote for the photos that included, from his tribute. Malik immediately took to Instagram to share all about Friday night! 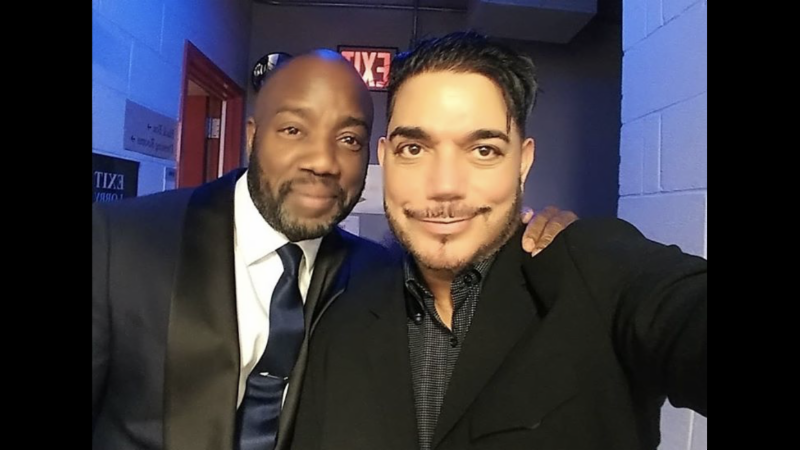 and sophistication of the expression..."
choreographed a dance number to the theme of #NYUndercover and then this dude...showed up and surprised me." Michael DeLorenzo a.k.a. "...Even better to share with my babies who are getting more grown 'er'day'..."
participating next year, follow them @starsofnydance and get busy!" 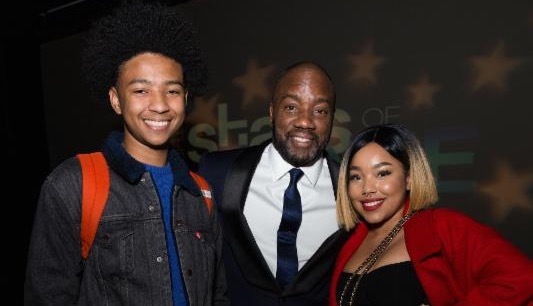 We salute Malik Yoba, our awesome Stellar Humanitarian Honoree who danced, judged and dropped wonderful words of wisdom into our hearts and souls. 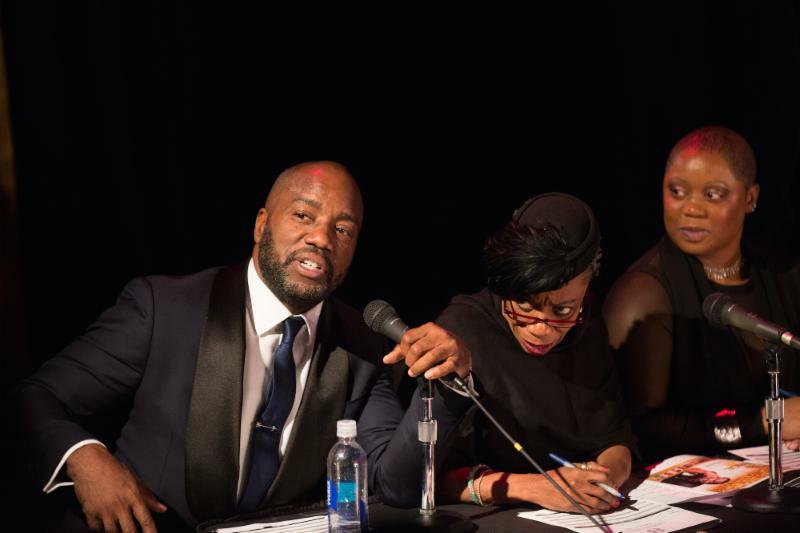 Special thanks to our surprise special guest Michael DeLorenzo, Host Errol Louis, Public Advocate Letitia James and Police Commissioner James O'Neill for their impromptu dance, and our phenomenal judges, performers, sponsors and event guests who made the evening and dance scholarships possible. WHAT: Tupac’s Murder Weapon was Found in ’98! George Zimmerman Threatens To Kill Jay Z Over Trayvon Martin Documentary: “I Know How To Handle People Who F—K With Me!"